Frango Grill is a Chicken Restaurant & Takeaway based on 1 Cross and Pillory House in Alton. 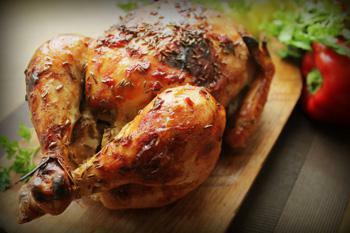 We serve a wide range of delicious Chicken food and offer online ordering and table booking. 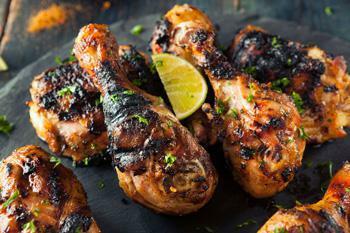 Welcome to the website for Frango Grill a restaurant and takeaway in Alton. Here at Frango Grill we serve a delicious range of tasty food, including Chicken dishes, Burgers, Wraps and a range of pitta Breads. All our dishes are available to order online from our takaway menu and we offer online table booking as well. Hosting an event? We can cater for private parties, functions and other celebrations throughout the year including Valentine’s Day, Mother’s Day and of course Christmas and New Year. Fresh and succulent chicken Flame grilled to perfection after marinating them in our specially prepared sauces for that extra Flamin’ tasty Chicken Flavour. All our dishes can be ordered with our special sauces. Just choose your preferred food from the menu and select which sauce you like. Spin the wheel and see how hot you can take it or just go for our Chicken ‘aux naturelle or Herbie Lemon and Lime. Miniumum order value of £20. Can only be used on www.frangogrillalton.co.uk. Cannot be used in conjunction with any other offer. Can only be used on www.frangogrillalton.co.uk. Cannot be used in conjunction with any other offer. Choose this offer to get a 3 Chicken Wings Free When You Spend £20.00 Or More. Cannot be used in conjunction with any other offer. Minimum order is £20. Available for collection and delivery. Available on Tue, Wed, Thu, Mon. Here at Frango Grill a Chicken Restaurant & Takeaway in Alton, we have a wide range of menu options. 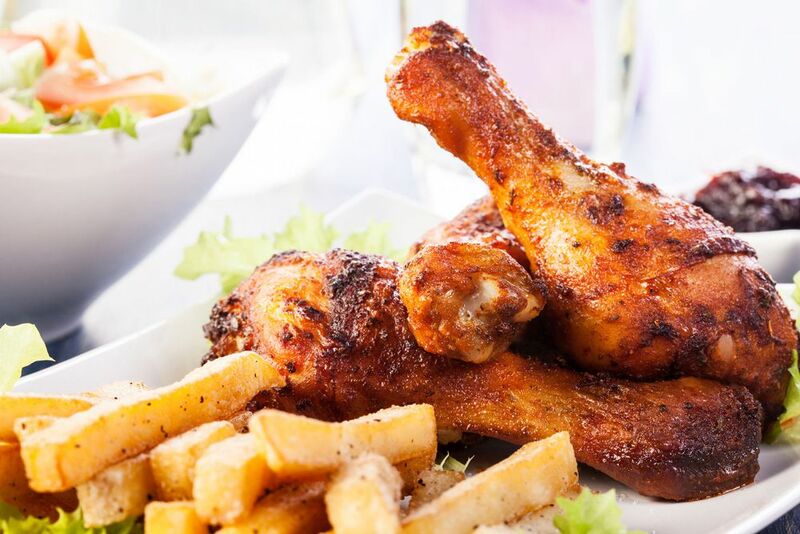 Serving delicious Chicken food, we are sure we have something for you to enjoy. Delivery Information: Minimum delivery time is 90 mins. Free Delivery over £20, No Delivery available under £20. Delivery only available to postcodes within 3 miles.